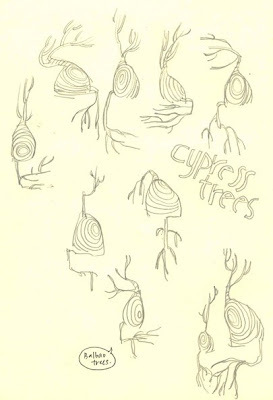 I always thought they were cypress trees. Until one day i saw a label called Balbao trees. Now, i'm not sure. They are just trees, I guess.